25 Years Doing Business! 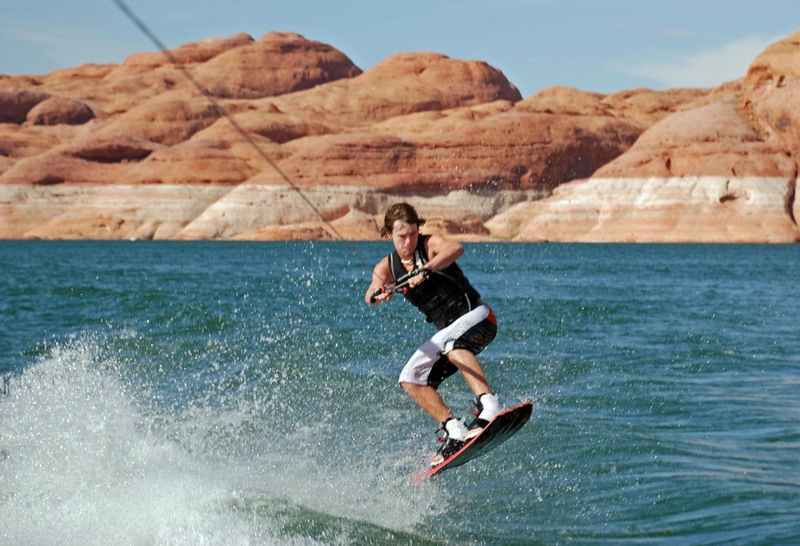 Come Have Fun on the Colorado River! Our site will aid you with what ever your needs are regarding the necessary information you will need to buy, sell or simply educate yourself about our market conditions. 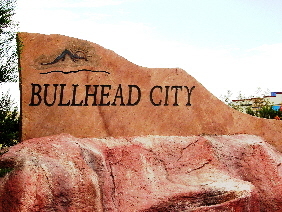 Our office services Bullhead City, Fort Mohave, Mohave Valley, Golden Valley, Topock and Laughlin Nevada. You will be able to gather information about our local communities that may assist you with your decision to possibly relocate, invest or purchase a vacation home. Searching our MLS system in an effort to locate the home or investment that will fit your needs is here at your fingertips. Listings include photos and detailed descriptions, by contacting us you will be able to have any questions you may have answered by our team of professionals. ed agents directly as they are more than willing to answer your questions. So whether you're buying or selling, please know that we are available to help you with ALL your real estate needs. Looking for your first home, your dream home, a vacation home or an investment property?Along The River Properties is committed to providing you with the professional and ethical representation you should expect. When being faced with decisions that are critical to buying a home, it's imperative that you can rely on the most current market information accompanied by the guidance of an experienced realtor both of which we will certainly provide. Selling real estate can certainly be one of the most stressful events in a persons life. The decisions to sell is often based on several factors. Whatever your reasons are for selling, Along The River Properties has a proven and time tested effective marketing plan that will ensure your ability to make educated decisions when determining value. We've found that by understanding the needs and goals of our clients then educating them regarding what it may take to reach their goal, only then can they make decisions that will be in their best interest.